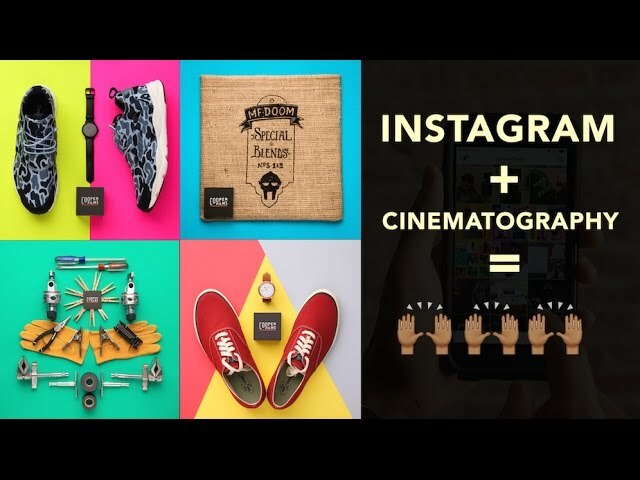 How Instagram Can Help Cinematographers! Cinematographer and storyteller Morgan Cooper wants to talk about Instagram and how it´s helped him become a better cinematographer. He thought it was just for people like post pictures at lunch or their vacation, but Morgan has gotten so much inspiration from different artists: photographers, painters, graphic designers or animators. The inspiration that you can find on Instagram is endless. Kansas City is my home, cinematography is my passion.